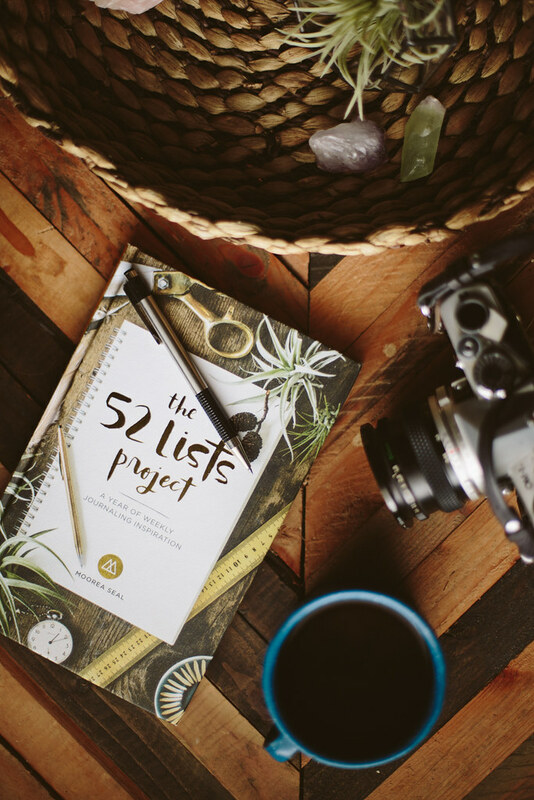 The 52 Lists Project Giveaway! 'm so excited to finally get to share this giveaway with you guys! 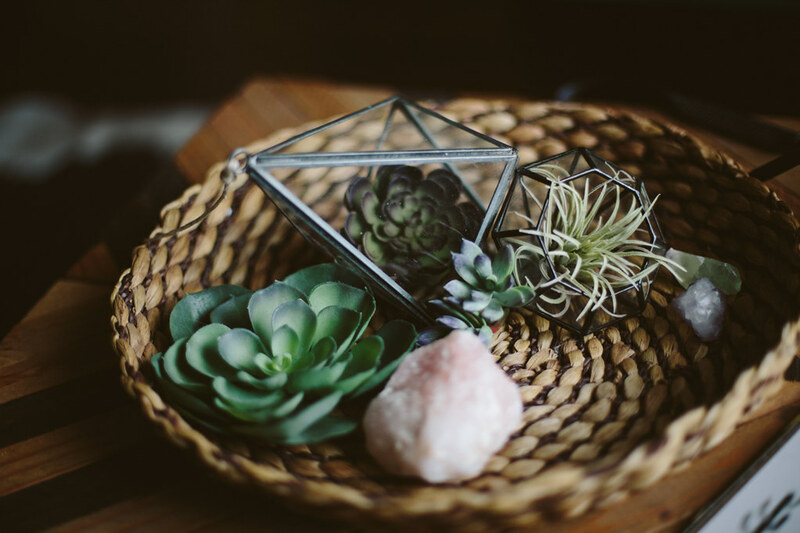 If you've spent any amount of time hanging around my blog you've probably heard me babble on about how awesome Moorea is and how amazing her shop is. I've met a lot of people through blogging, but Moorea is one I feel super lucky to have connected with. Not only is she local, but she's one of the raddest, most hard working, most genuine women I've had the pleasure of meeting. Getting to watch the process of The 52 Lists Project coming together has been so much fun, I'm so thrilled for and proud of her. The book launches officially tomorrow, but today I'm giving away a copy for one lucky reader! Not sure what exactly The 52 Lists Project is all about? 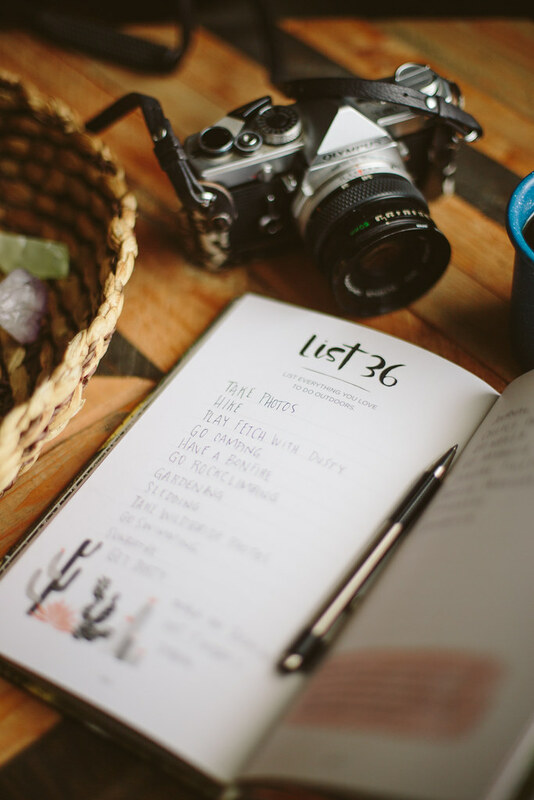 The 52 Lists Project is a journal of weekly lists that will help nurture self-expression and self-development - written and art directed by Moorea Seal! 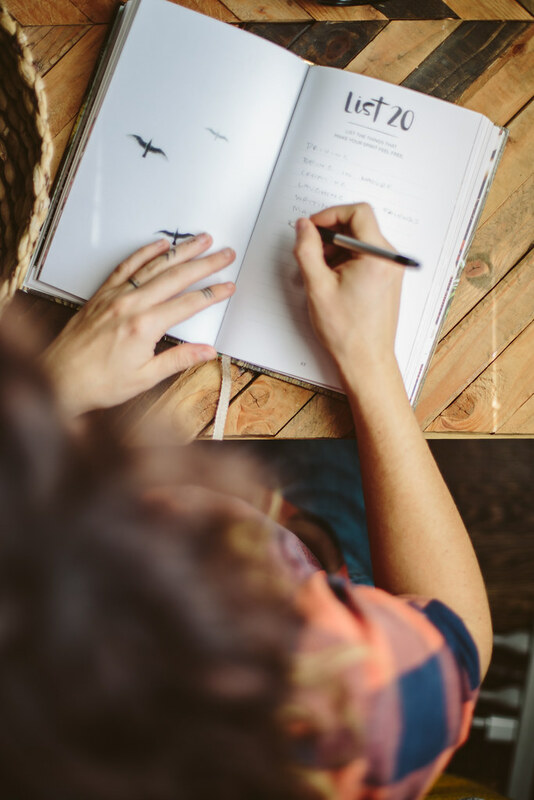 Each seasonal section includes list prompts, with plenty of space to write your own lists, and challenges to help you take action and make your dreams a reality. 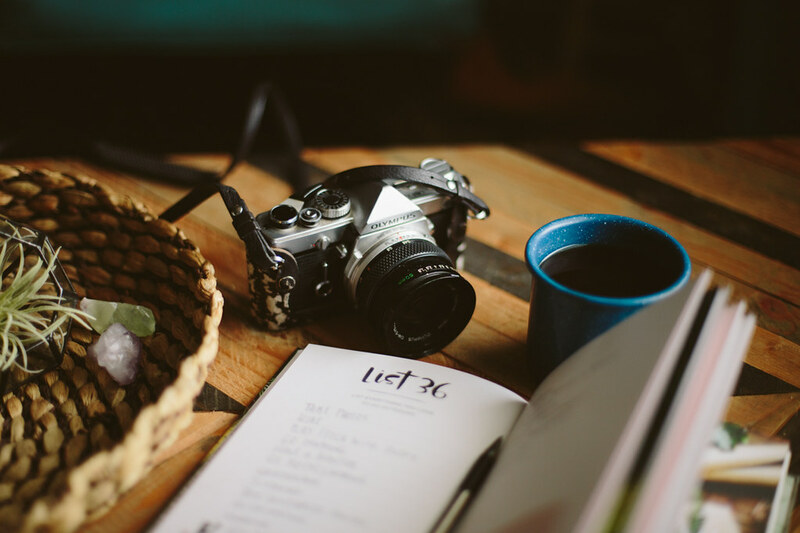 Each section of the journal is paired with stunning photography and beautiful detailed illustrations by local Seattle photographer and designer Julia Manchik. 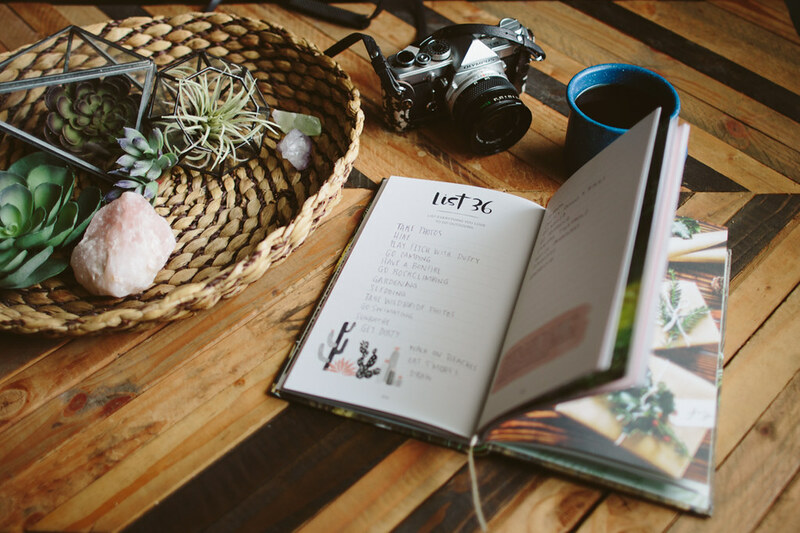 With perfectly timed prompts that meet you where you are throughout the different seasons, this journal will open up new avenues of self-knowledge and help you celebrate, enjoy, and take ownership of your life, as each week of the year becomes more thoughtful and vibrant. Moorea sent over a copy for me to have and I've been enjoying quiet moments with a cup of coffee in hand, writing up my lists and getting inspired. I love that she organized the book by seasons. As summer has started to slip away slowly, seeing the fall-inspired lists ahead has gotten me more excited about the change in seasons and transitions ahead. Seriously, you guys, this book is gorgeous. 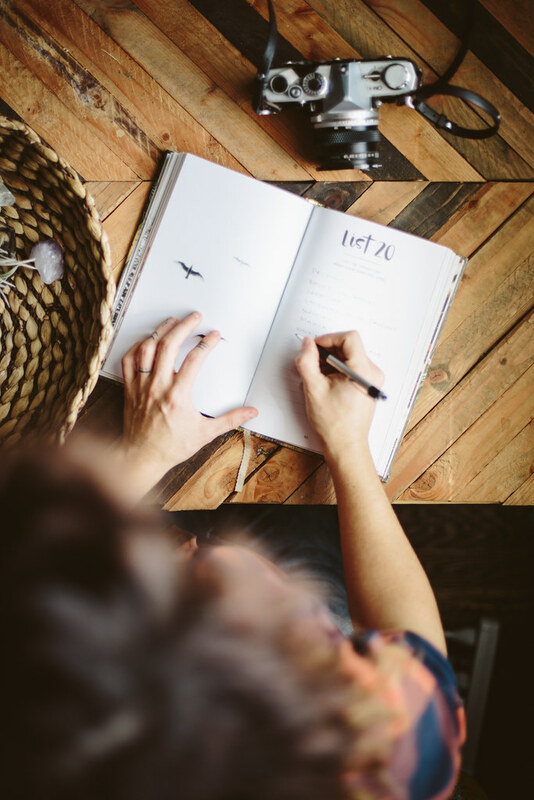 Julia Manchik is so talented and her and Moorea together is the most perfect pairing to create a stunning, inspiring, lighthearted, and fun weekly journal.